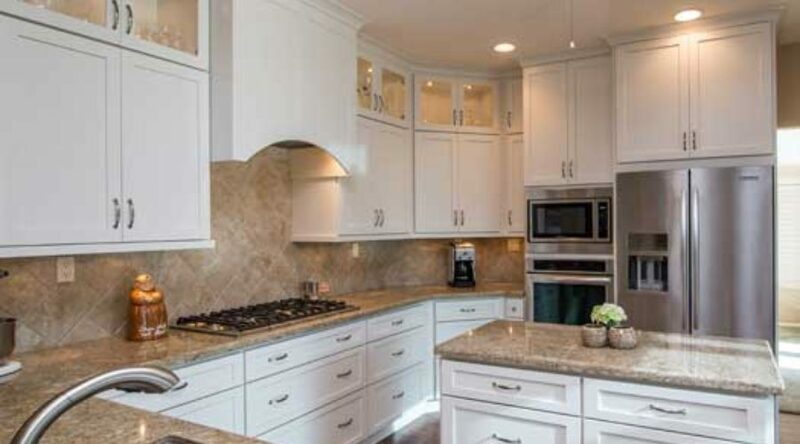 What’s the Right Kitchen Countertop for My Home? 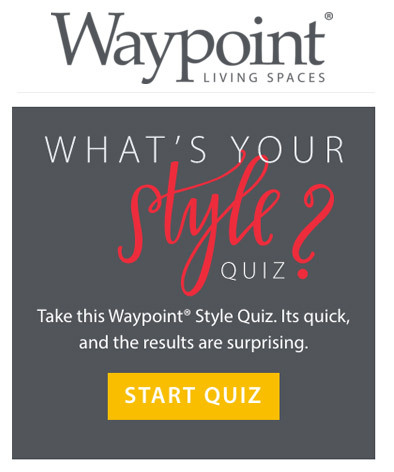 Make remodeling your kitchen easier with a Style Quiz by Waypoint Living Spaces® (one of our Cabinet Manufacturers). 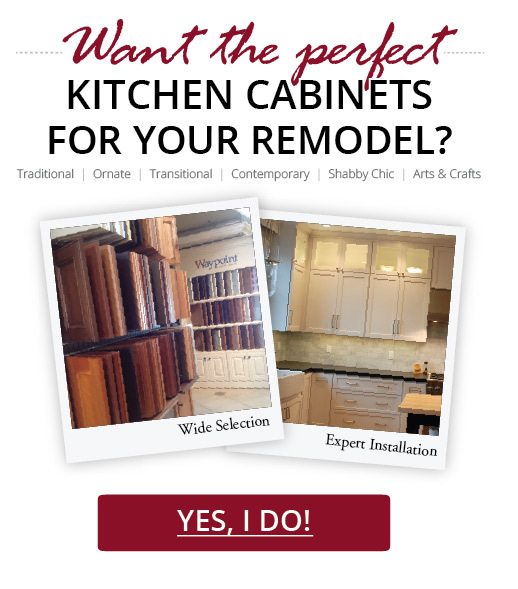 Distinctive Cabinetry’s Steve Ross and Sherry Redler provided knowledgeable professional service, with warm personal care during our entire kitchen remodeling project. 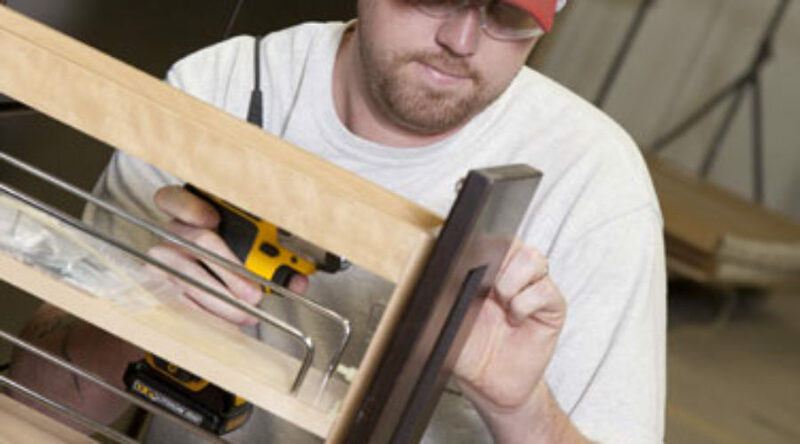 Their recommendation of Starmark Cabinetry was exactly what we were looking for. Delivery was timely and one little adjustment was quickly addressed by Starmark. The beauty of our new Starmark Milan cabinets in natural Cherry ultimately made our kitchen the very best it could be. 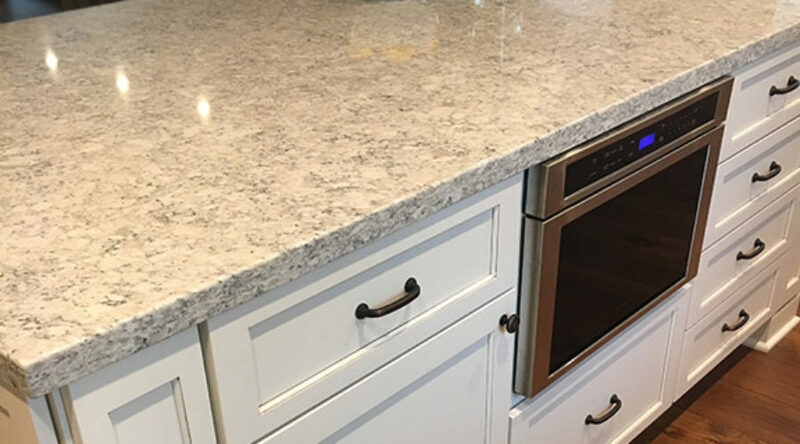 Sherry Redler worked up our design measurements and specs, considered all the little nuances and made important recommendations regarding fixtures and appliances; got everything, fit and finish, just right. 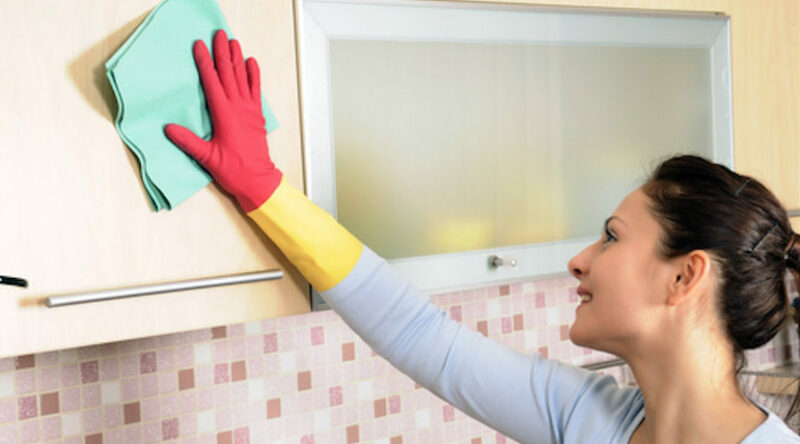 They helped us find a full service contractor that handled all aspects of installation, from plumbing to electrical, to floors, walls, paint, and more. 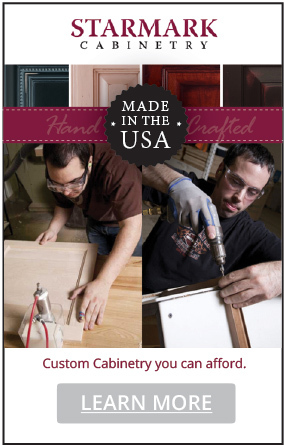 I ordered a custom cabinet for my bathroom in Navy Blue and worked with Sherry who was very knowledgeable and helpful. I look forward to working with them in the future. Distinctive Cabinetry was highly recommended to us by a friend. 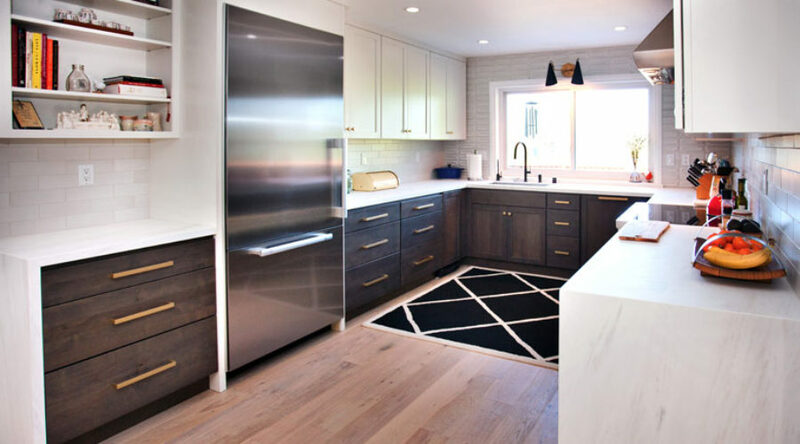 We were very interested in Inset Cabinets offered by Starmark Cabinetry and even more thrilled to see actual cabinet samples in their Walnut Creek Showroom. We ultimately hired Steve and his team for our entire kitchen remodel. The results are incredible. 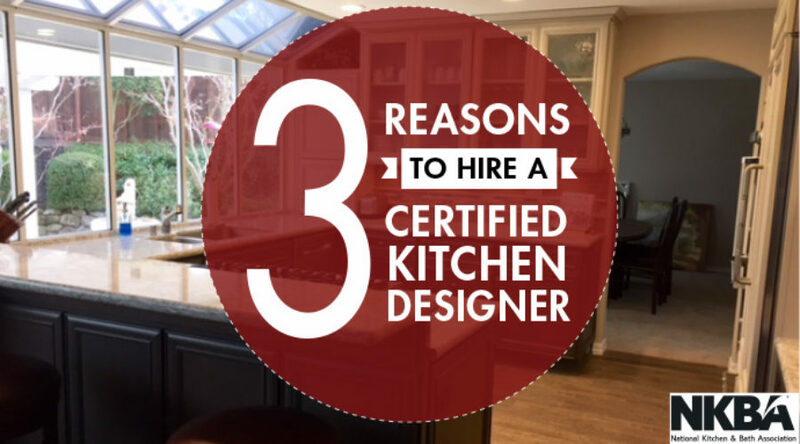 His kitchen designers were professional, knowledgable, mindful of our budget & right on schedule. I’d definitely use them again! 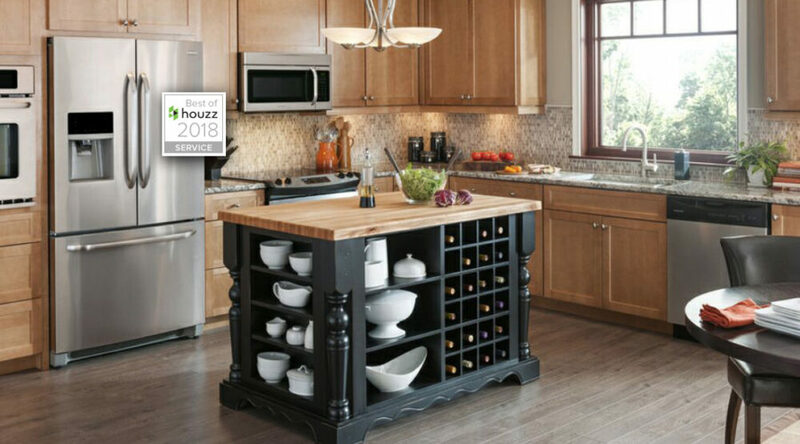 View our favorite Bath & Kitchen Cabinet Solutions on Houzz. 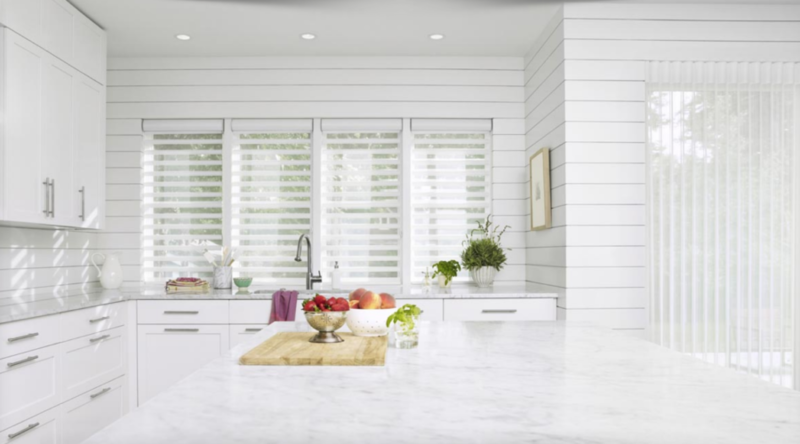 Distinctive Cabinetry, bath & kitchen cabinetry supplier and designer in Walnut Creek, California, offers high end custom cabinets, fine bathroom vanities, pre-made kitchen islands, custom outdoor kitchen cabinets and cabinet accessories. Serving Danville, LaFayette, and Alamo in East Bay. Visit our profile on HOUZZ. 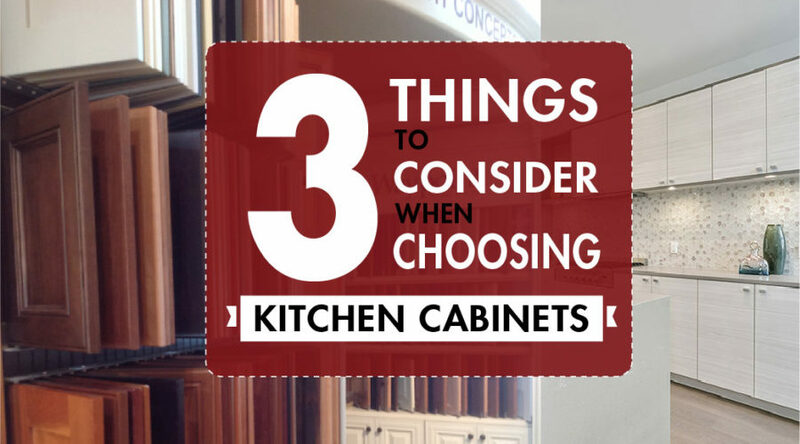 We love helping people find the perfect cabinets for their kitchens! 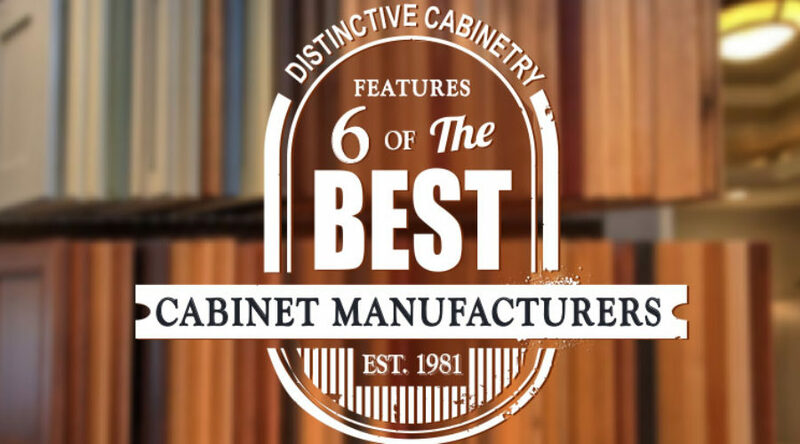 Learn why we're the best high-end kitchen cabinet supplier CLICK HERE!